Hello everyone and welcome to Blogmas day 7! 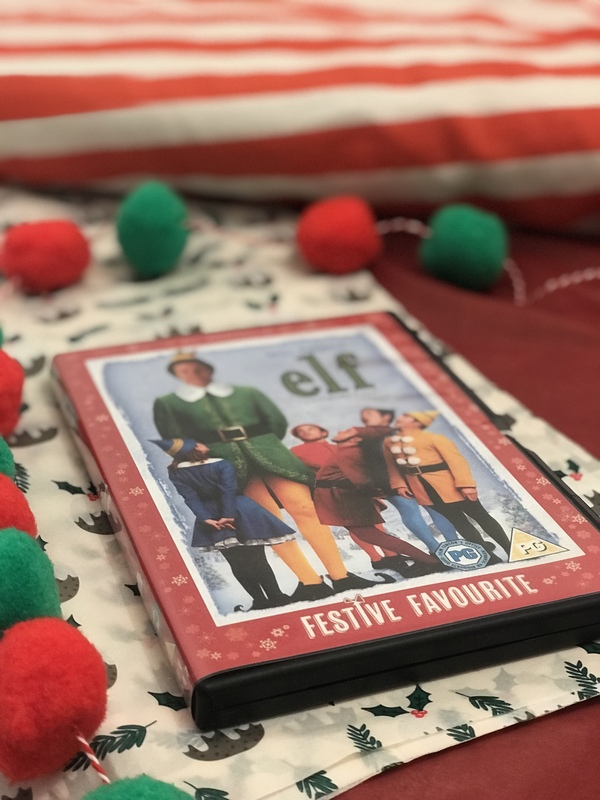 In today’s post I am going to be talking about some of my favourite Christmas films! I would love to know what your favourite Christmas films are! let me know in the comments down below!! A young girl and her mother are skeptical about Santa Clause. They befriend a department store Santa who claims he is the real Santa. 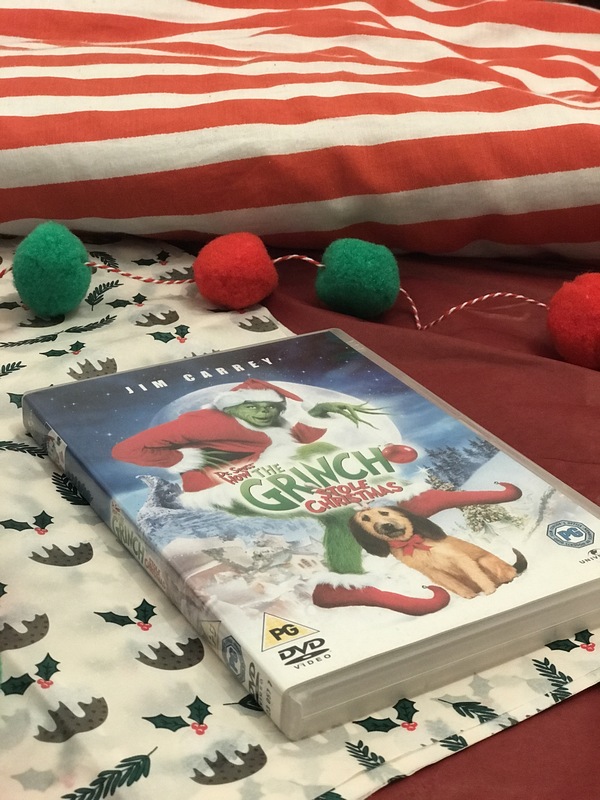 I love this film because I like how it is an older Christmas film and there aren’t like any special effects, it is all striped back and just a good older Christmas film. I think Mara Wilson is such an amazing young actress and I really like the relationship between her and Santa in this film. This is definitely a film that I can get suprised when watching it as I haven’t seen it as much as some of the other Christmas films. 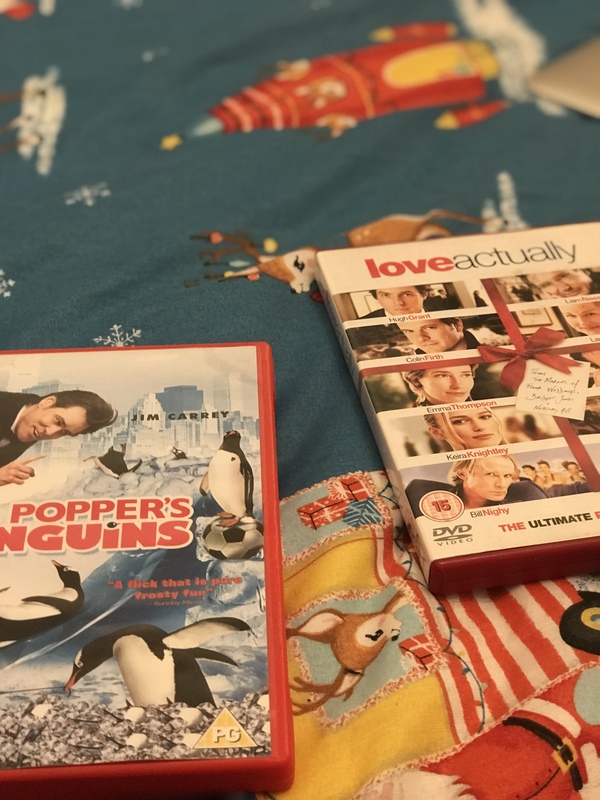 Mr. Popper’s life changes as he starts to look after 6 penguins, as he transform his home into a winter wonderland his work life starts to turn upside down. My sister got me into loving this film. I think this is such a great family Christmas film, this is the sort of film that you would see on telly on Christmas Day. I love Mr.Poppers character and I really like that there are 6 penguins in this film as it is really original and different. I love the storyline and the trouble that Mr.Popper gets into when having these penguins and he still cares for them. He develops a real love for the penguins, that is very cute. A love story between nine characters, where each plot from the characters interwines and you find out lots about each love story. 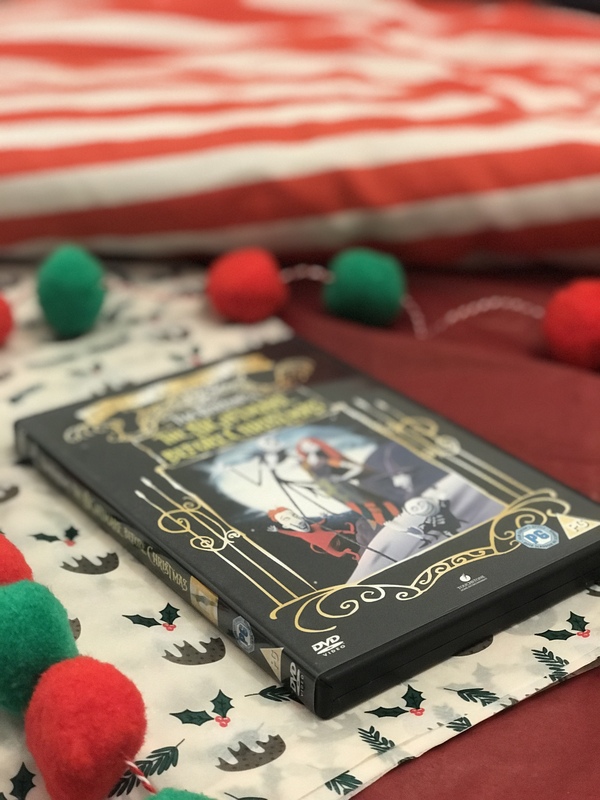 This is one of the Christmas films that I have been watching since I was a young girl, even though I never understood what was going, on my sister used to love it and I always used to copy her and pretent that I loved it and that I understood it. Since I have gotten older, I completely understand the film and I think it is such a classic, I absolutely love the different storylines and how they all cross over. I think it is such a genius idea and I absolutely love some of the characters and I love seeing everyone have happy romantic endings. The Grinch hates Christmas and tries to ruin Christmas for everyone in Whoville. This is also another film that I have been watching since I was really young. I just remember me, my brother and my sister all watching this film as we loved it so much, but my brother definitely loved it a bit more. My brother would always ask us if we were ready to watch The Grinch on Christmas Eve and then he would come our room and we would sit there watching it. I love that it is such a great comedy, this is definitely the sort of film that I could watch all year round because it’s funny and guaranteed to put you in a good mood. There are so many great lines that me and my family will use from this film because we all know it so well and it is honestly such an amazing film. Christmas wouldn’t be the same without this film, I think pretty much everyone has seen this film. Jack Skellington, the king of Halloween Town discovers Christmas Town and attempts to bring Christmas into the Halloween Town. I have been watching this film for years and years every Christmas Eve. Before, I never had the DVD so we would always wait until it came on telly but this year During Halloween I brought the DVD. I recently became obsessed with it and ended up watching It every single night. 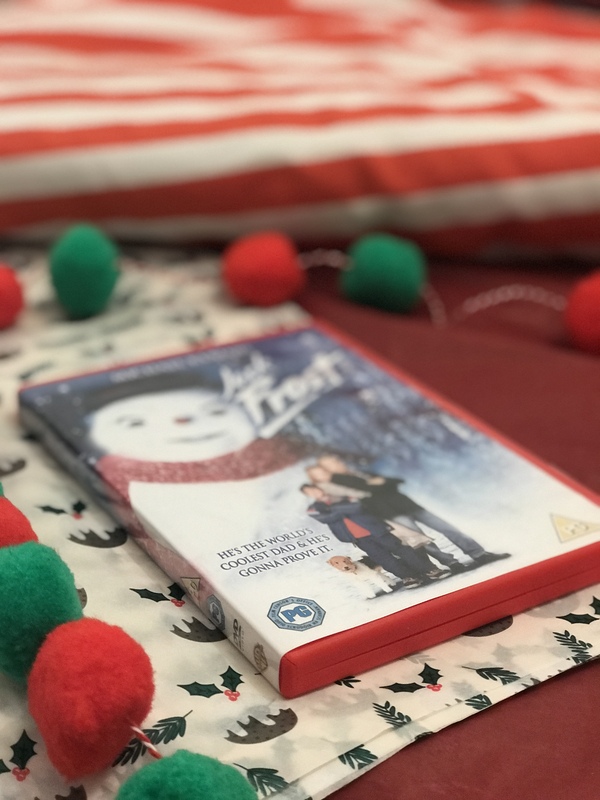 It brings back so many memories from when I was younger and watching it this year made me realise that it is such a great Christmas film and one I would definitely recommend to anyone. I think it is a tiny bit underrated and I feel like a lot of people probably won’t have seen it. I could be wrong. I think the idea of the storyline is really original and I love that this film is perfect to watch during Halloween or Christmas. I really love the animation in this film, I sit there thinking about everything being a model and everything is individually moved per shot and it is so interesting. A Father who is is apart of a band, dies in a car accident. He comes back as a snowman to see his wife and little boy. This film is honestly so sad but also so lovely to watch. I used to love watching it so much as I was a kid, but I hated the start of the film because the Dad dies. This year I brought the DVD and I fell in love with the film all over again. I understand the film abit more now and I think it is such a heart warming lovely film. I love that the Dad comes back as a snowman because it honestly makes my heart melt so much. The fact that there is a snowman like wondering the streets makes me laugh so much and the Dad as the snowman sits outside their house every night waiting for the boy to wake up. It is such a sad film and one that will probably make you cry but it is worth a watch. 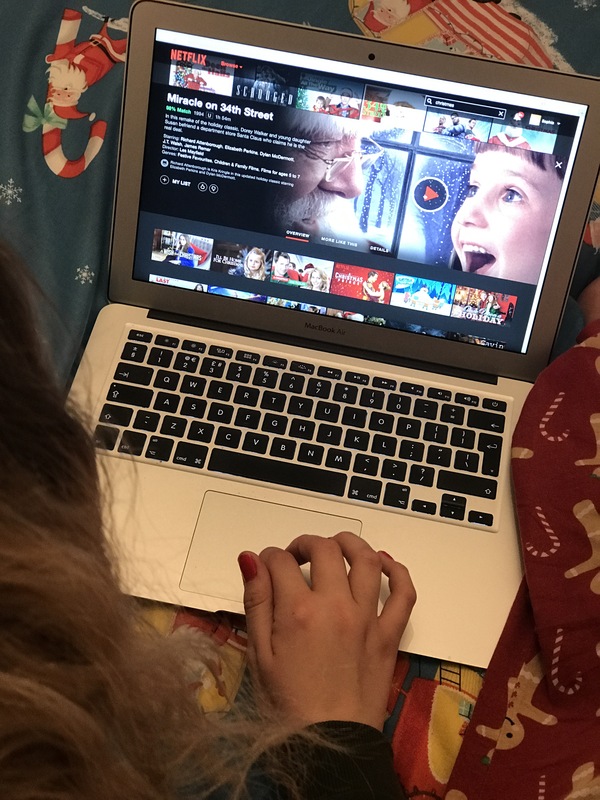 Santa’s clumsy son, Arthur, gets put on a mission with St. Nicks father to deliver a present to a young girl as her present was misplaced, they have 2 hours to complete this. This is a newer Christmas film that I have discovered and I can’t even explain to you HOW OBSESSED I AM. I keep watching it, if I am cleaning my room I will put it on, if I am doing work during the evenings I will put it on. I LITERALLY LOVE IT. I think I discovered this about 3 years ago and made everyone watch it because it is incredible. It is such an enjoyable family film to watch and the sort of film that you can watch over and over again and not get bored (this is coming from experience lol) It makes you so excited for Christmas as the character Arthur is such an excitable characters. The animation is absolutely amazing aswell. I think the film is so magical, especially with the storyline as you get to see all of the previous Santa’s and then Santa’s child and everything regarding Christmas that you wouldn’t have necessarily thought about. You need to watch it if you haven’t already. An over sized outcast elf, who is brought up in the North Pole goes to the human world to find out who is real parents are. Again, this one I have been watching since I was young. This one was also one of the first Christmas films I ever watched along with Love Actually. I love the magic behind this film and I love all of the characters, they all individually have great characters . This film always makes me want to go to New York for Christmas as it looks absolutely stunning every time I watch it. This film is such a classic that Christmas would not be the same without it for sure. I even forced my boyfriend to watch it last year, BECAUSE HE HAD NEVER SEEN THE FILM BEFORE?!!!! WHAT? when he told me that I was like, erm are you ok? but now he has seen it so it’s ok haha. HE LOVED IT! 8 year old Kevin gets left home alone after his parents go on holiday. He enjoys being home alone until his house gets burgled. This film is also another classic and I have been watching it since I was very little. I love watching this film throughout the year as I don’t think it is really Christmasy based. It does have hints of Christmas in it but only because it is set during Christmas time that is all. My brother loved this film and he had the whole box set. Although, 3 & 4 are very poorly made so I wouldn’t recommend. It is very well made and such a popular film as most people have seen it. I would watch these films all day every day as you can never get bored of them. I love looking at all of the Christmas houses, because in America they do Christmas so different to us in the UK. Two women, one English and one American switch houses to have a fresh break only to find the love of their lives. I LOVE LOVE LOVE this film!!! this film is such an amazing Christmas film. So Christmasy and I always feel so involved in it, I feel like I want to go to the little cottage that Amanda goes to. I want to watch both women fall in love with two different men and I want them to live happily ever after. This is a Christmas love film that YOU ARE GOING TO WANT TO WATCH. I love the storyline of two ladies fed up with their lives and so they decide to swap houses, GENIUS. Then they both fall in love, which is just so magical especially during this time of the year. You love each of the 4 main characters so two women and two men and it is honestly such a heart warming christmasy film. I remember watching this film when I was really young and then I couldn’t remember the name of the film and ever since I found out that it was The Holiday it has been one of my ultimate favourites. Clause is faced with trying to keep his new family happy and to stop Jack Frost from taking over. This film is sort of similar to the first one I mentioned, I haven’t seen this as much as some of the other films but every time I watch it I remember why I love it. I still get surprised from watching it and I do kind of like that, I’m not always 100% sure on the storyline which isn’t a bad thing. I definitely used to watch this more when I was a kid and I remember thinking that the Santa in this film is what I would picture Santa to look like. I really love the idea of Santa Clause and Jack Frost both being in it, so there is a goodie and a badie and for younger children I think that is really enjoyable to watch. I love that you get to see inside the North Pole and all of the children as his elves, that is so sweet. Thank you guys for reading this post, I am so excited to share these with you. please!- let me know what your favourite films are and if you agree with any that I have mentioned. I would love to know. DO YOU HAVE AN ALL TIME FAVOURITE CHRISTMAS FILM? Miracle on the 34th street is so good!! Love all of these picks. Have you seen Nativity? That’s a good one too. OMG HOW DID I FORGET ABOUT SCROOGE! OMG THANK YOU FOR REMINDING ME! I watch that every year, how did I forget?! I have personally never been in to the Simpsons but I do always see that they have special Christmas episodes on! Haha! Happy I could help 😜 A Christmas Carol is always a classic. The Simpsons is like nostalgia from when I was a kid mostly 😅 the older ones are the best. It is. I always watch it every year so im not sure how i missed it haha! i agree, they have some good classics! Arthur Christmas is such a cite movie, I watched it the other day. I also love the Grinch and The Santa Clause movies! I love it!! it is so good. I watched it today, such a good one. Yes girl!!! I completely forgot about Mr Poppers Penguins, I’ve not seen it since it first came out in cinemas! I’m loving you’re list. 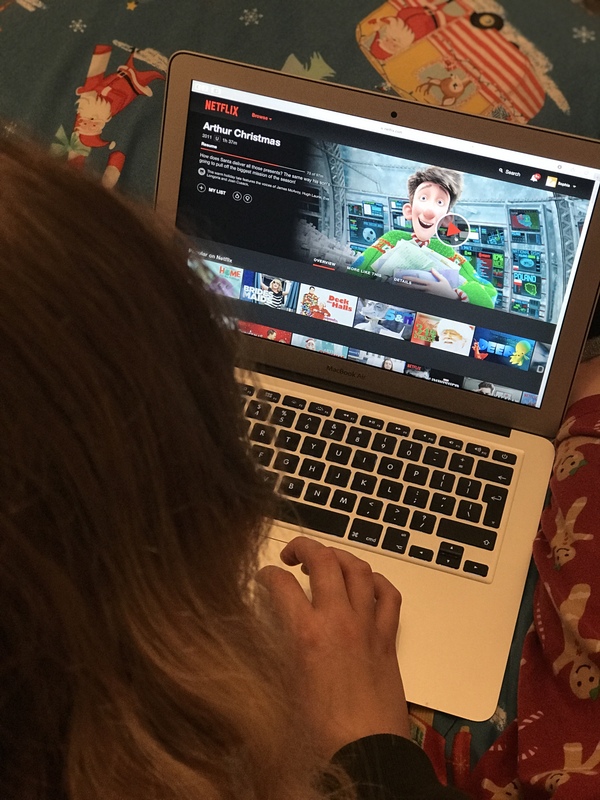 I’ve been watching a Christmas film every week! I love Arthur Christmas, Rise of the Guardians, Elf and Love Actually!